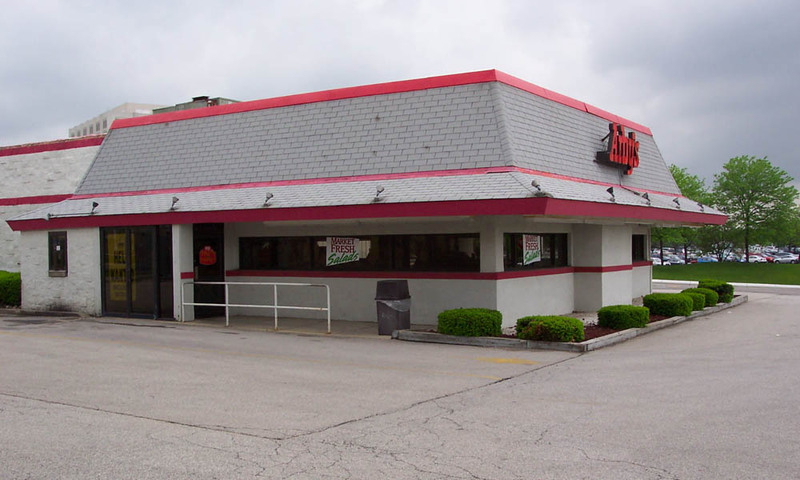 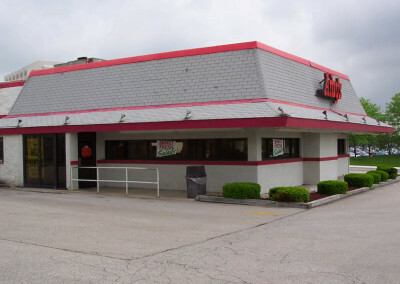 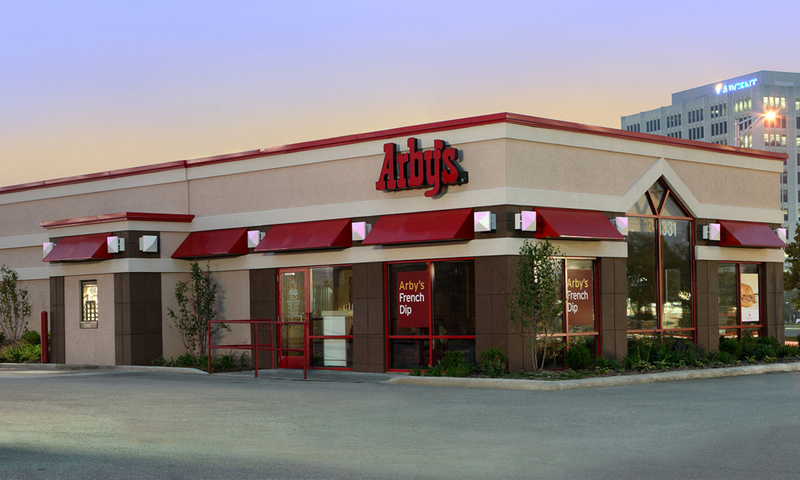 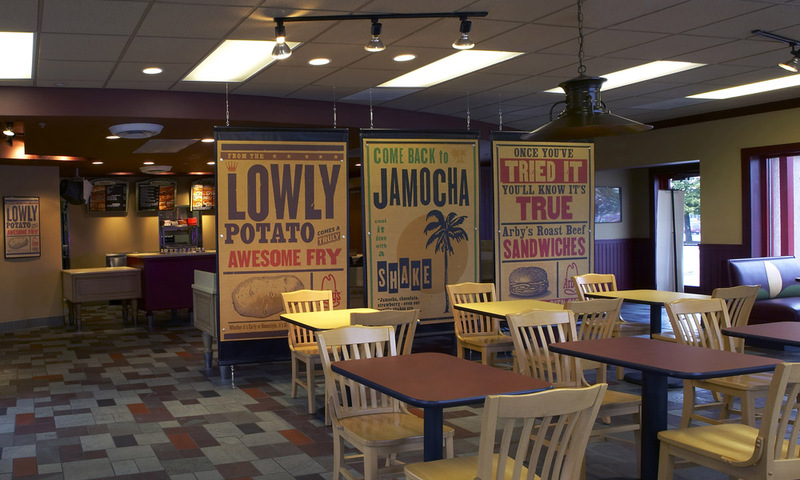 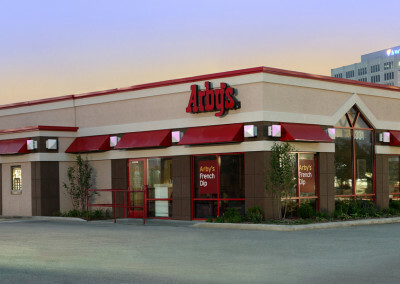 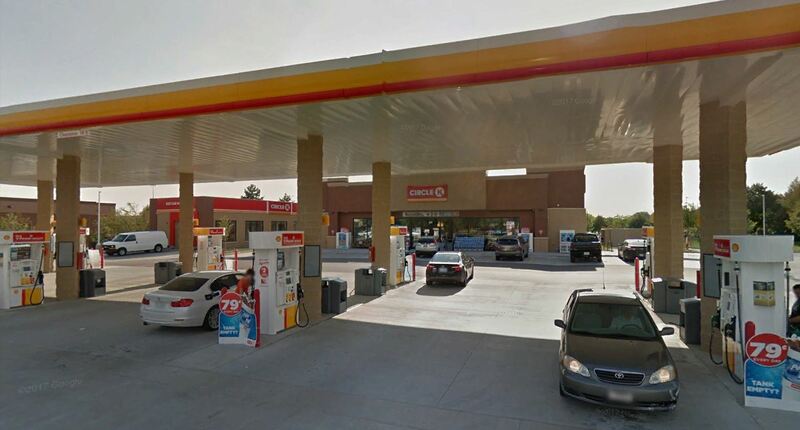 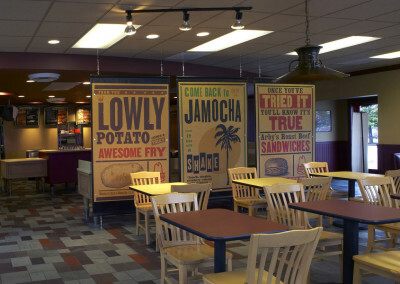 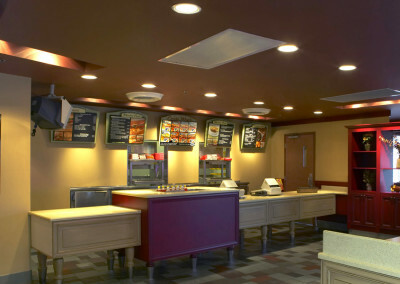 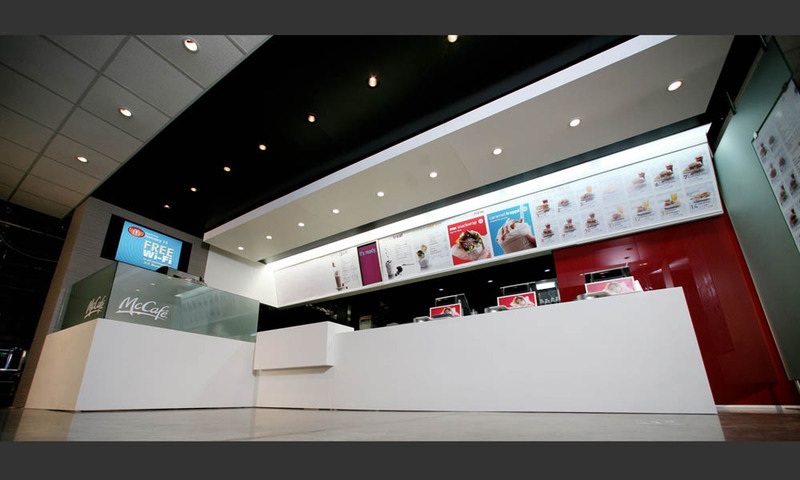 Soos provided architectural services for the remodel and conversion of this outdated and deteriorating Arby’s. 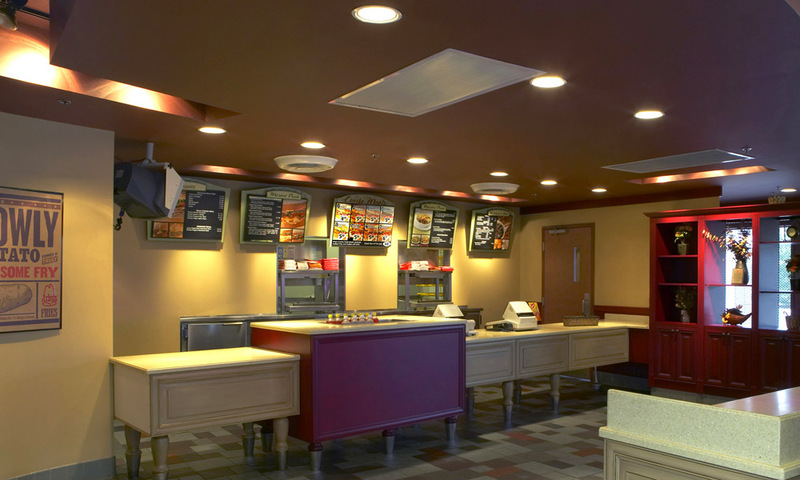 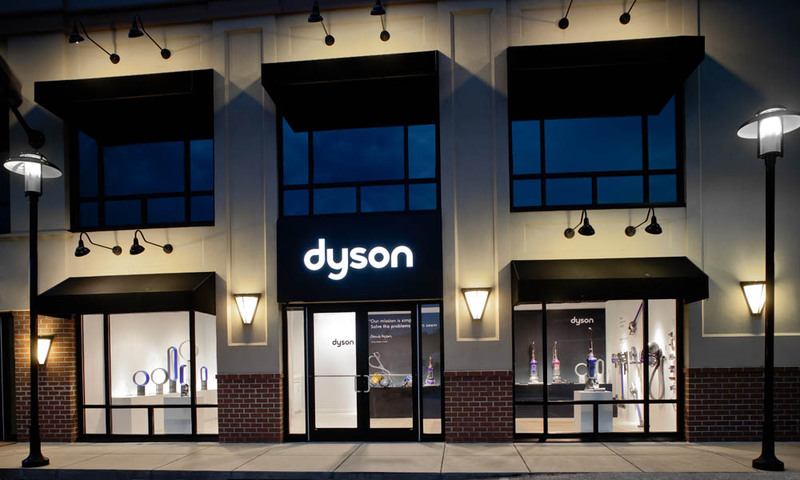 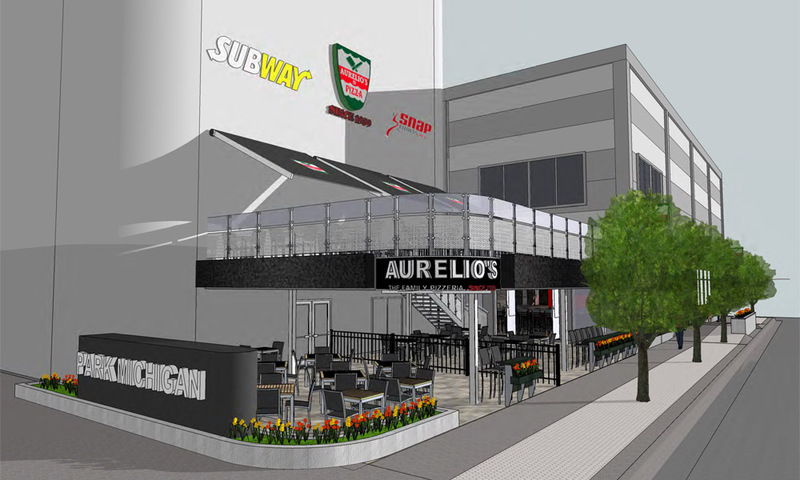 Services included full interior and exterior building design and finishes, full ‘brand’ development for new interior décor package, preparing construction documents and written specifications, bidding, construction administration , and permitting. 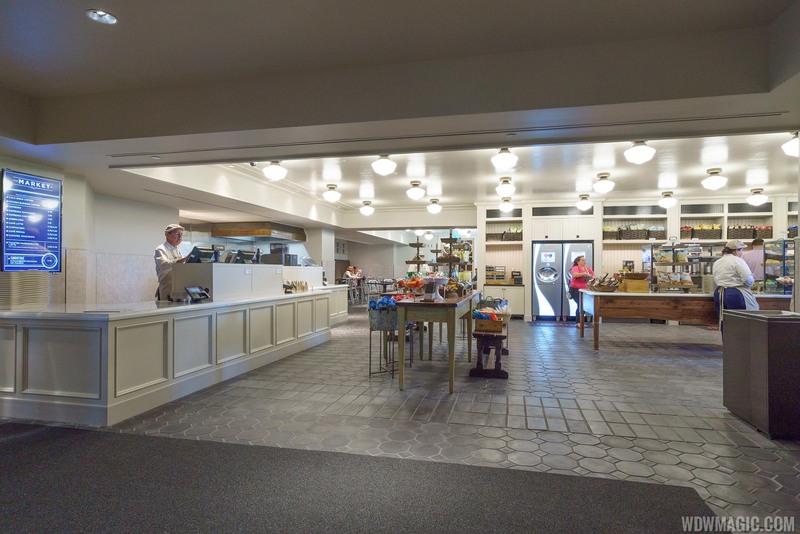 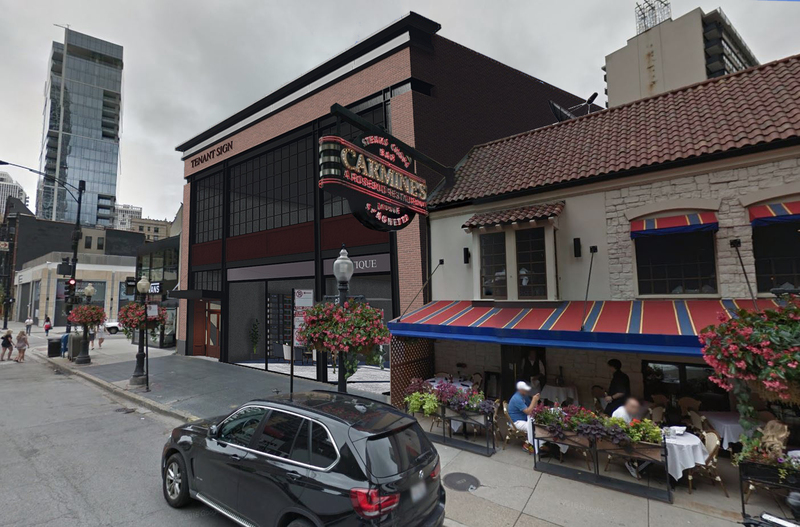 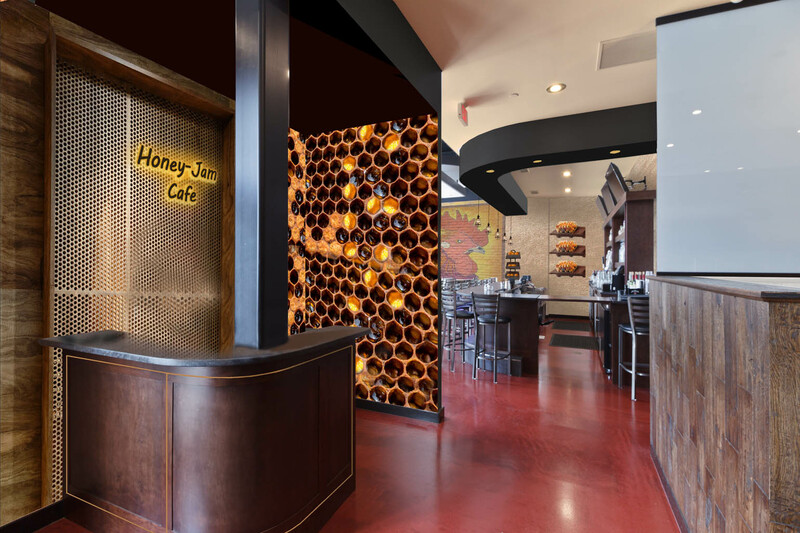 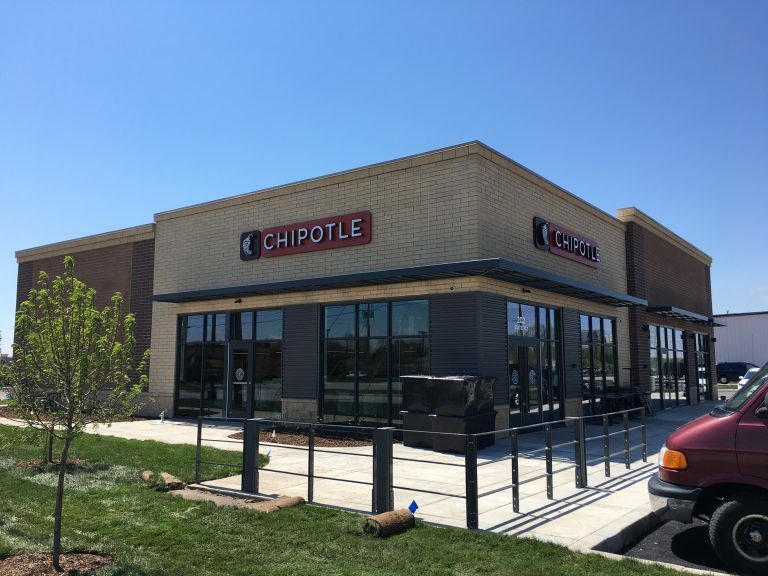 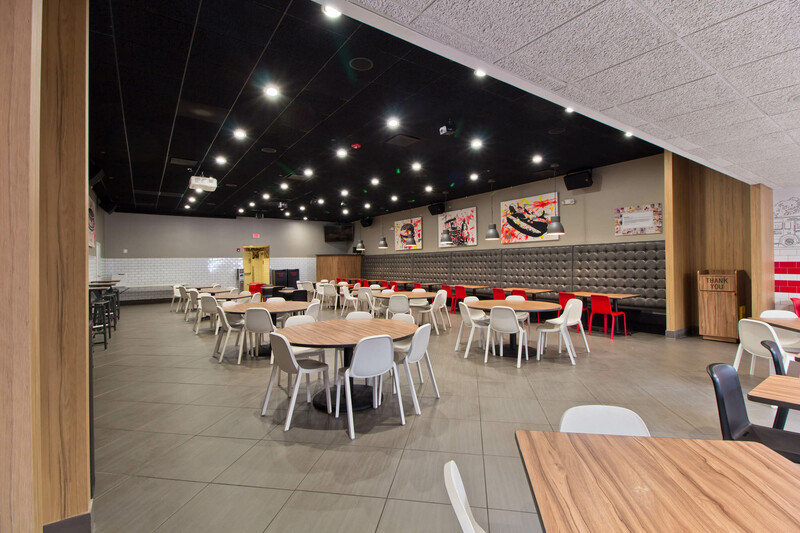 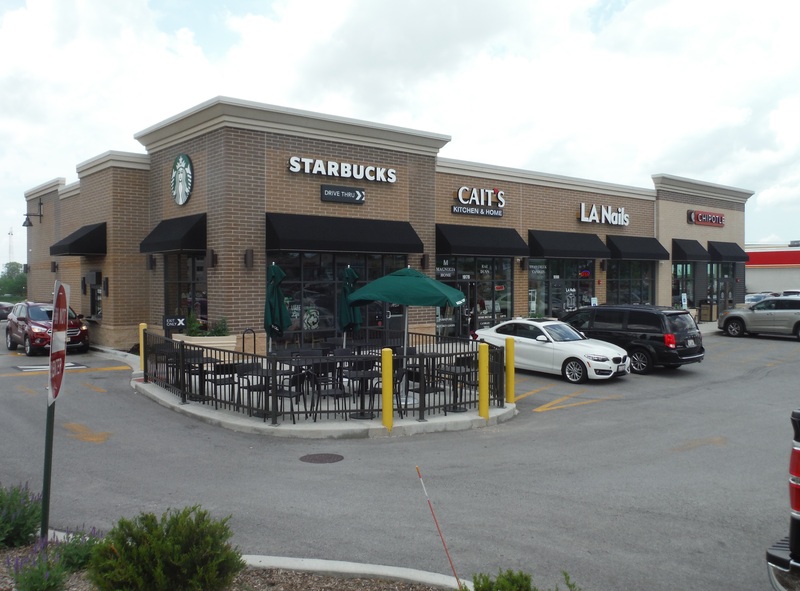 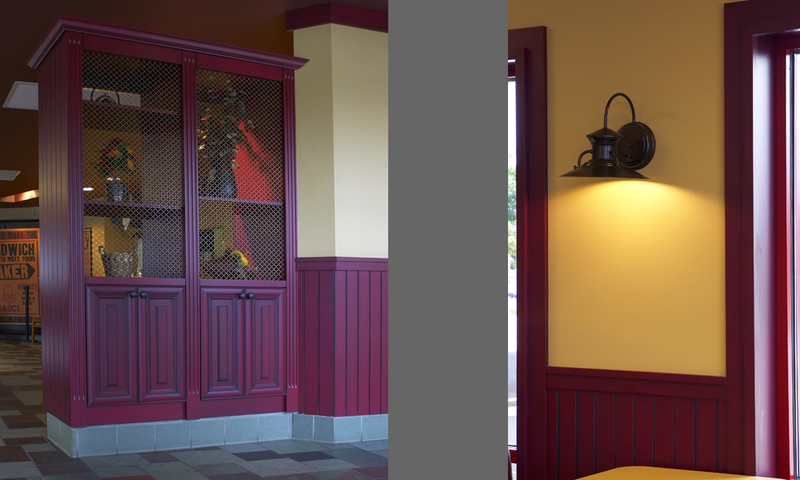 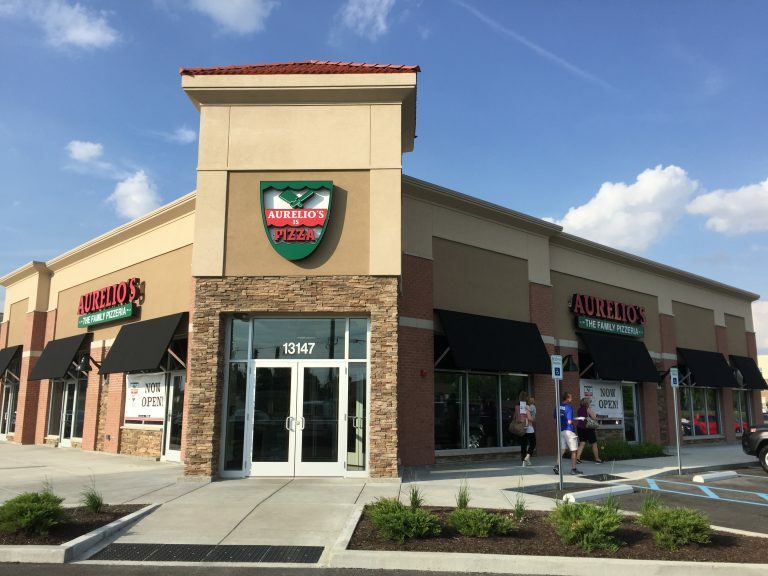 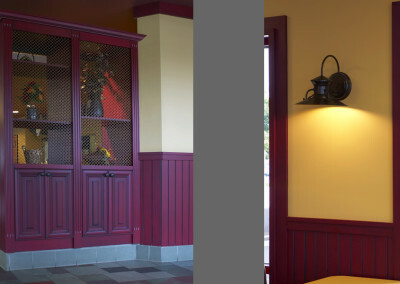 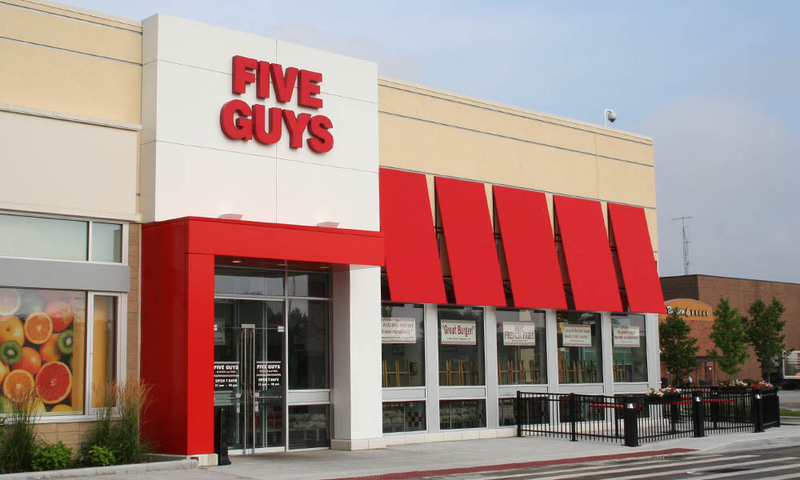 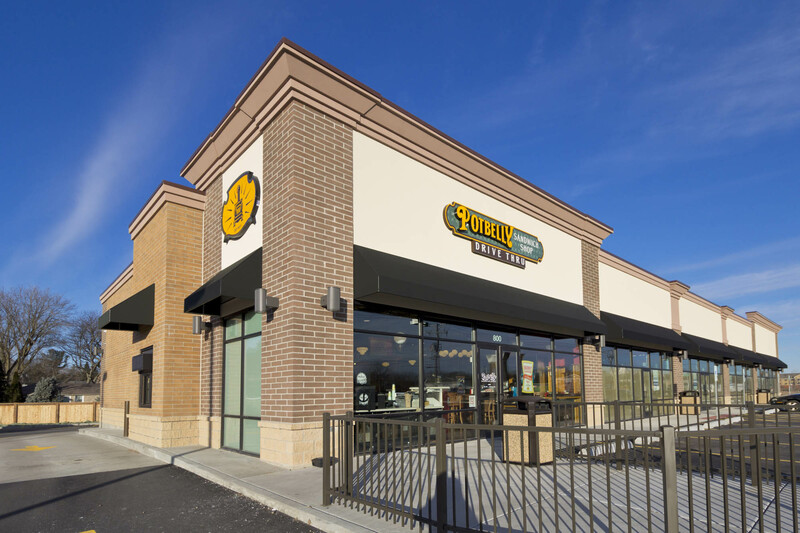 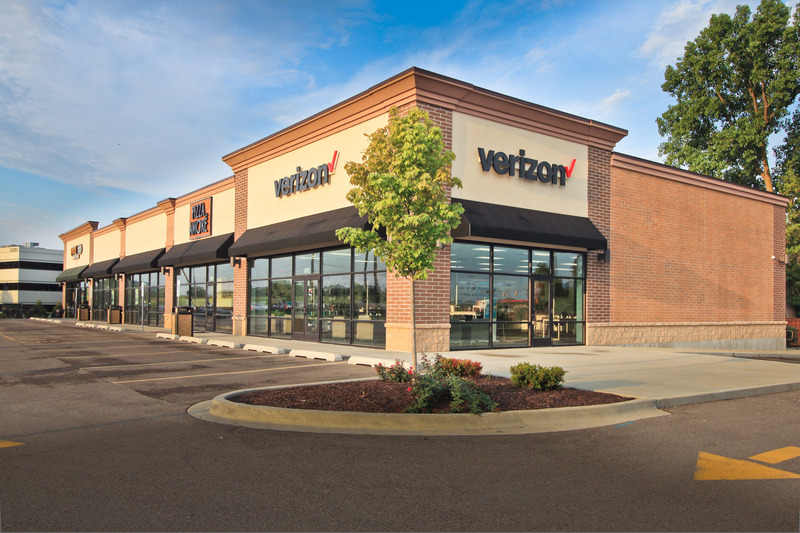 Soos’ work allowed the client to develop a scope and a program that was utilized to remodel many of their Chicagoland restaurants. 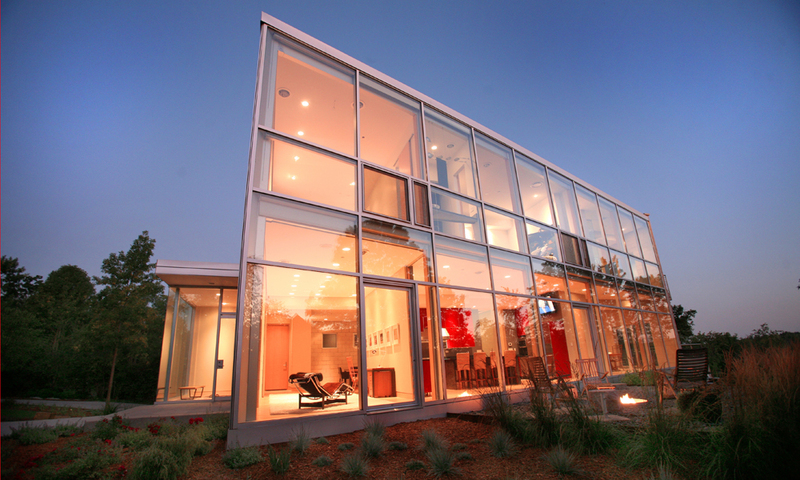 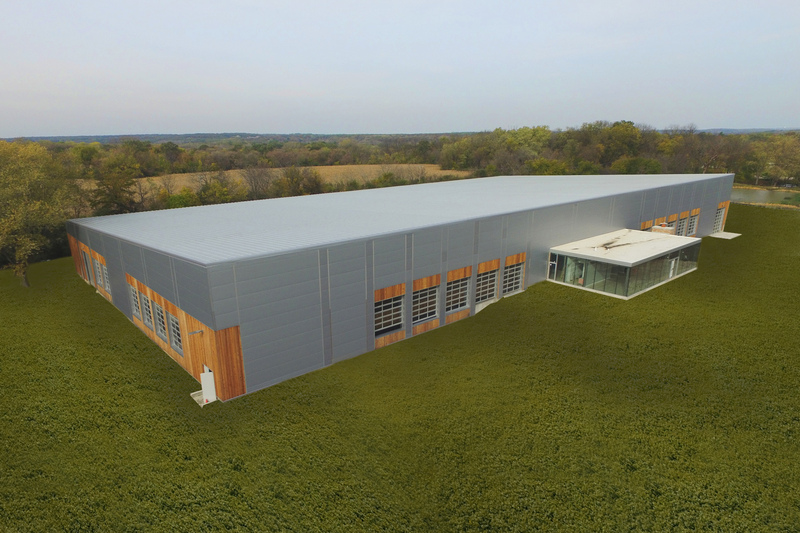 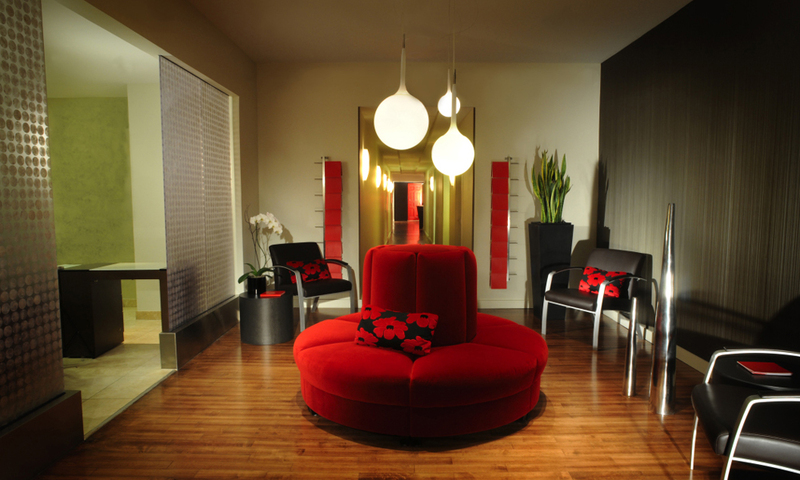 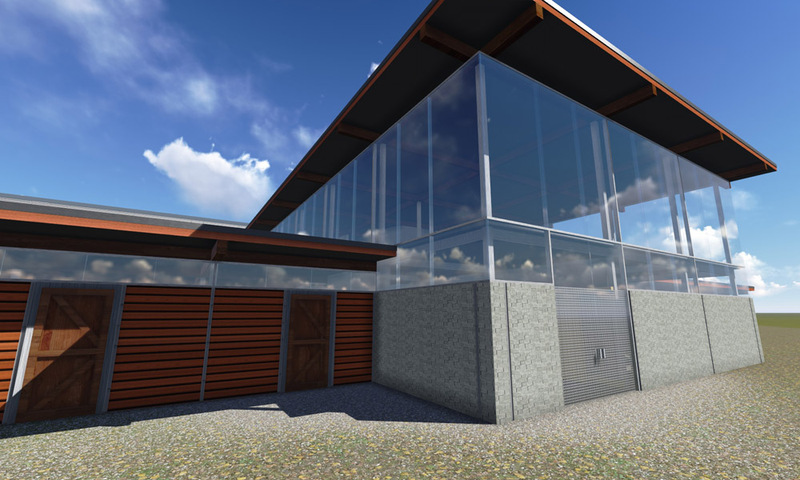 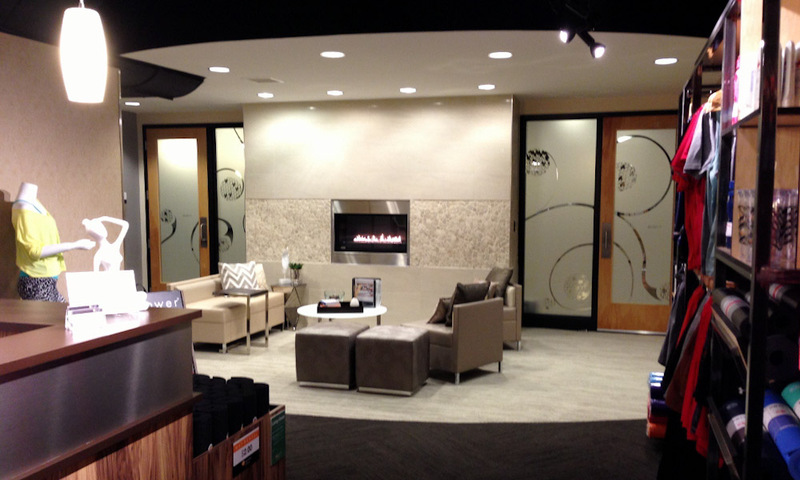 Construction documents were performed in AutoCAD and all printing was done in house. 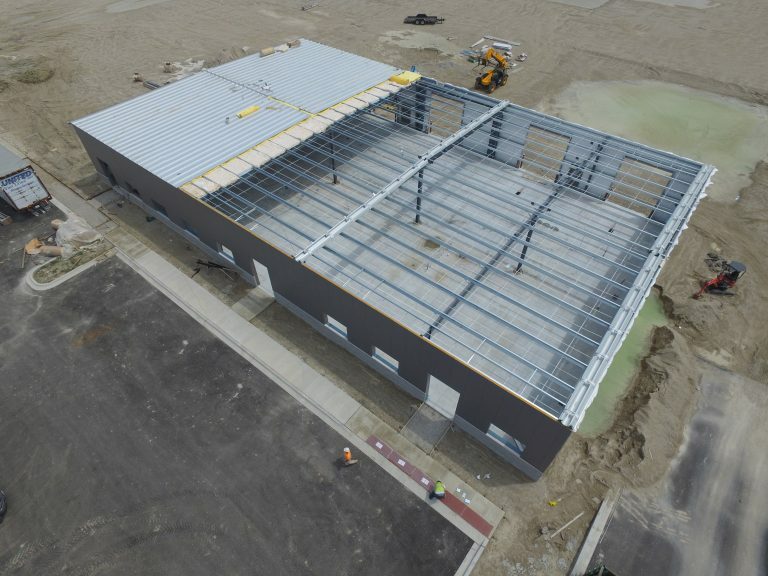 Construction coordination was performed with all consultants and trades for compliance with specifications and construction documents.